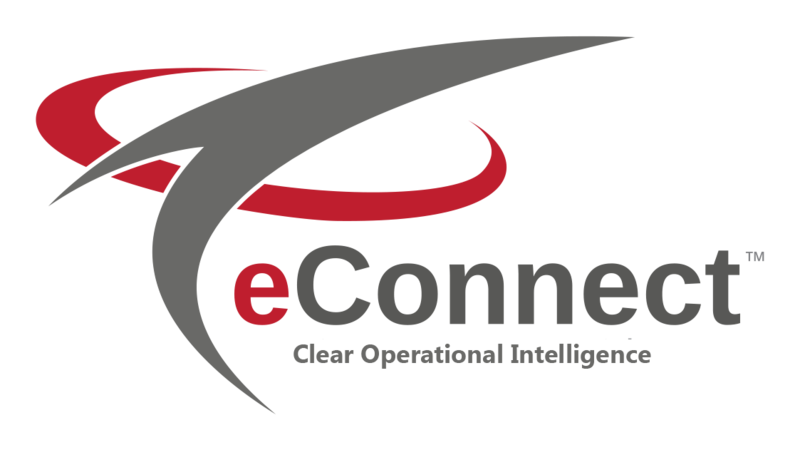 eConnect™ has led the way in loss prevention and data mining for over a decade. During that time the end users of our software have caught thousands of scams. Now, we would like to share some of that information with you so you can protect your business from the same scams that we have uncovered. 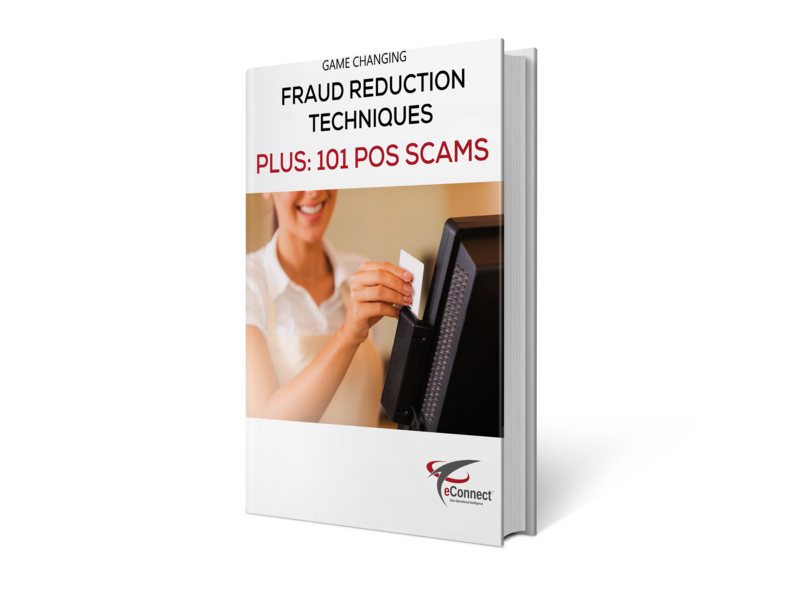 If you would like to know how to detect fraud, or feel you are being stolen from, this book is for you!